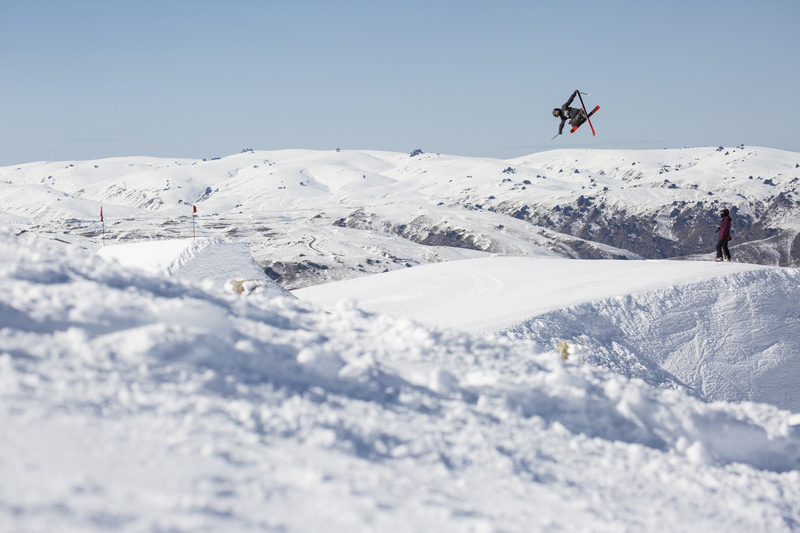 The 10th edition of The North Face® Freeski Open of New Zealand got underway today with qualifying rounds of the men’s slopestyle. 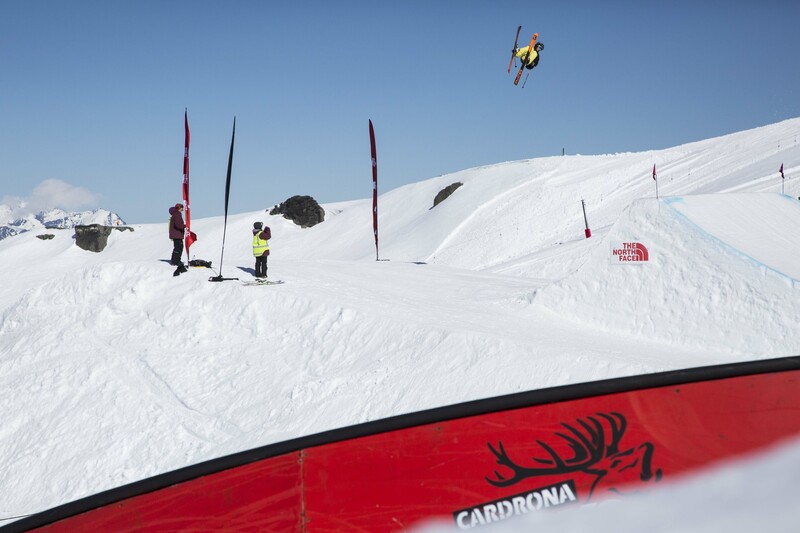 A 35-strong field of NZ and international competitors were treated to calm, sunny conditions at Cardrona Alpine Resort, the official resort partner of the New Zealand Park and Pipe team. Competitors were split into two heats and completed two-run qualifying rounds with the top four scorers from each heat plus the next four highest scores overall making the cut for tomorrow’s final. NZ’s Jossi Wells was the top qualifier in heat one and the UK’s James ‘Woodsy’ Woods top qualifier in heat two. 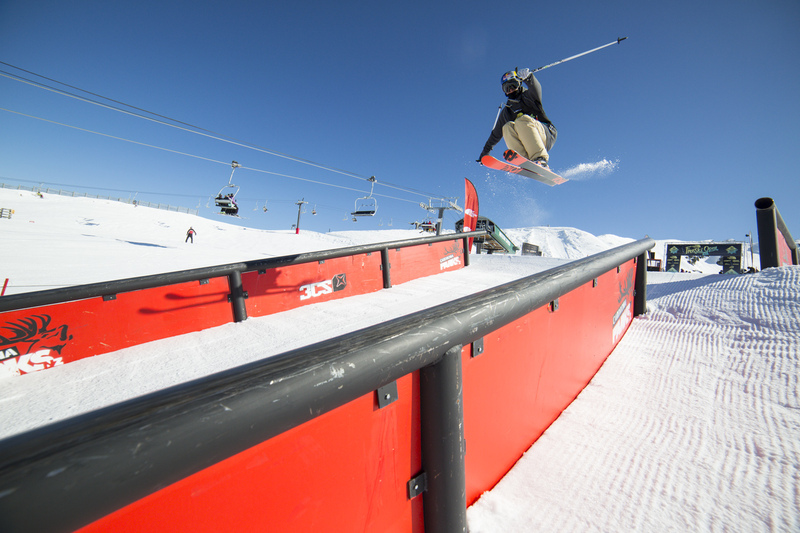 ￼The slopestyle course, which competitors and judges have declared one of the biggest and best the ￼event has ever seen, consisted of three rails at the top and three jumps at the bottom. The multiple rail options gave riders plenty of opportunity to show technical and creative flair. However, another Wanaka local, Hamish McDougall came in hot on Jossi’s heels with a second run ￼score of 83.00 for second place in the heat and the promise of a hard fought battle for tomorrow’s ￼finals. ￼“There was only one job to do today and that was to put down clean runs and qualify for finals. I did ￼what I needed to do today; tomorrow I’ll take it up a notch,” commented Jossi. 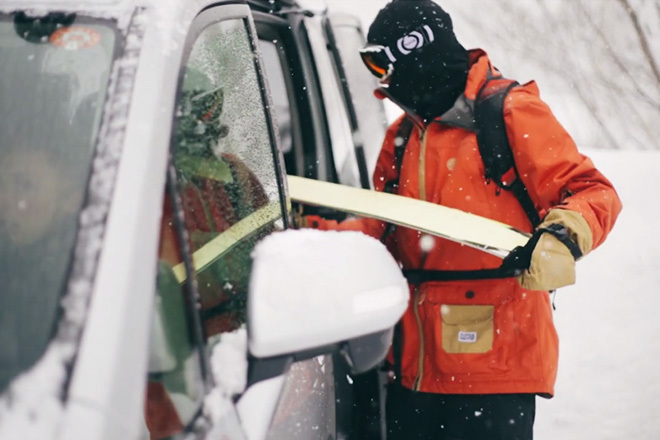 Starting his first competition of the season, Woodsy admitted later to some first run nerves. If they ￼were there, only he knew about it, the UK rider looking sharp on the rails and stomping the three ￼jumps for a score of 86.7, the highest of the day. 14-year-old Finn Bilous, another local skier from Wanaka, was a surprise performer, pulling out a ￼score of 82.0 with his first run, high enough to take him through to finals third in his heat and fifth ￼overall. Fourth place from heat two went to Carson LeHouillier (USA) with a score of 77.3. 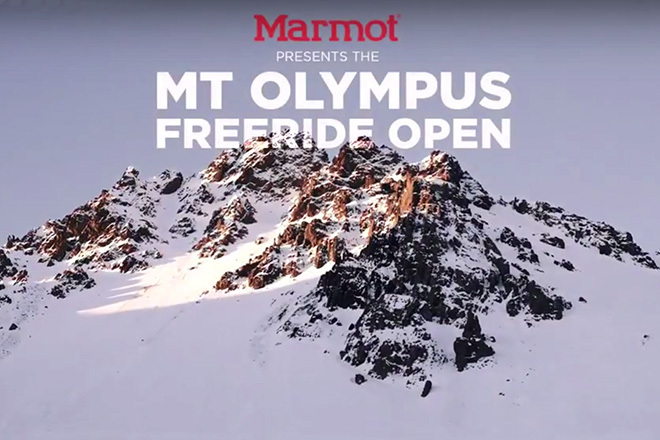 The Freeski Open of NZ is the only event in the world to hold Slopestyle, Halfpipe and Big Mountain in one. 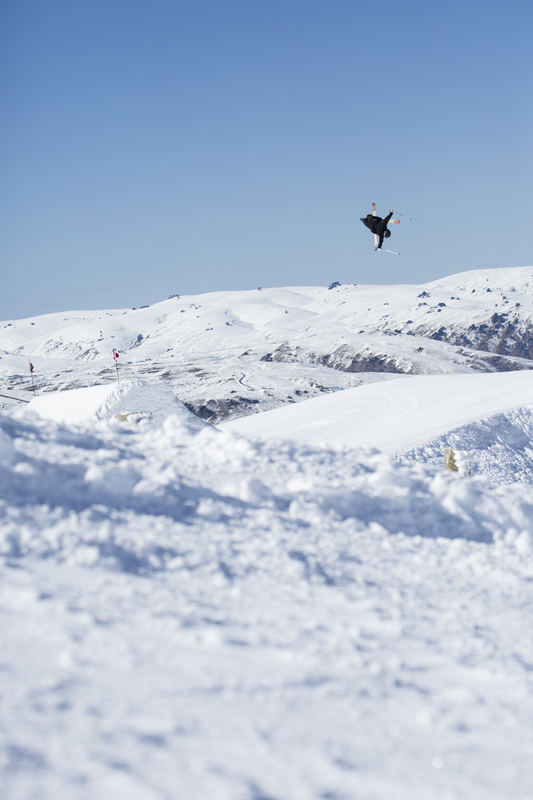 The Halfpipe is scheduled to take place at Cardrona on Saturday. The Big Mountain competition will take place on the first two suitable weather days between 1-8 September. 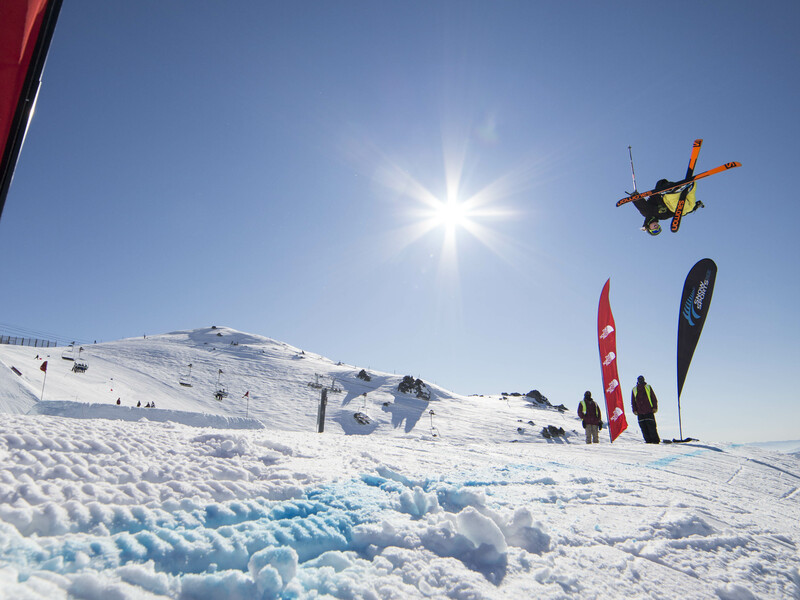 The Remarkables ski field in Queenstown is scheduled to host the qualifying rounds and Treble Cone in Wanaka to host the finals; however venues are subject to change according to snow and weather conditions. 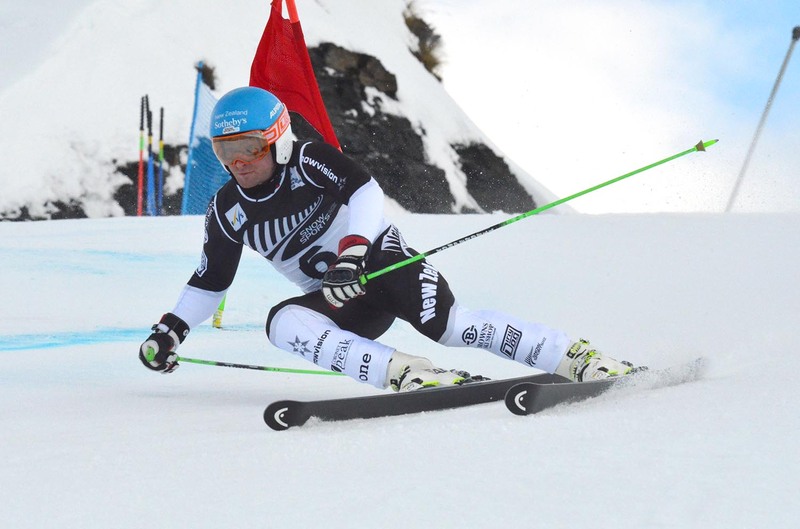 For further information visit www.nzfreeskiopen.com and follow us on Facebook. Wasserstein A, says Viagra levitra cialis vergleich NHS Choices.